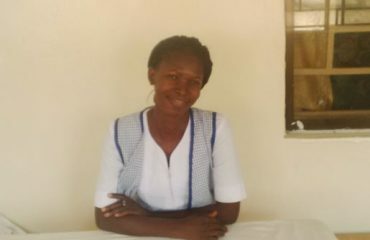 When an expecting mother in a community with the nearest health facility several hours’ walking distance away starts having painful contractions, a taxi driver from her neighbouring community is her quickest way to medical attention. 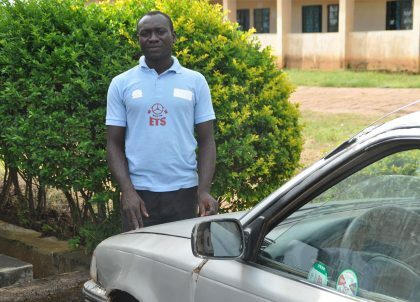 Joseph Isuwa from Kaduna, knows the journey to the General Hospital Kwoi in Jaba well: he is a volunteer trained by the MNCH2 programme to transport women in labour. In a week, Joseph drives around seven women to the hospital, but there have been times when he has made more than five trips in one day. The Emergency Transport Scheme (ETS) is not a quick win, however. The UK government-supported intervention goes back 15 years in northern Nigeria. While the trained drivers save mothers’ and babies’ lives, the schemes themselves seem to rarely outlive their funding. 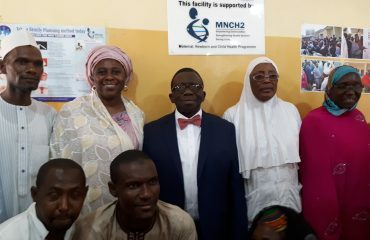 MNCH2 started by integrating the ETS strategy into the local structure through the Facility Health Committees (FHCs). 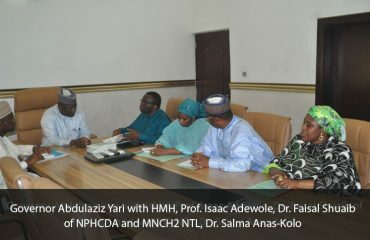 The community mobilisation that took off with a partnership between MNCH2 and the National Union of Road and Transportation Workers (NURTW) has challenged the view of Nigerian people as unwilling volunteers. Volunteer ETS drivers have more than quadrupled at the same time the oil-rich country has been going through the most severe fuel crisis in years. The cultural norm that a woman has to give birth at home has also started to change. A functioning ETS is now well-embedded within the state system in five of the MNCH2-supported states, Kaduna being one of them.